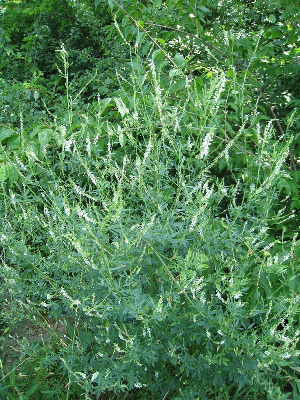 An Old World species, widely grown as a forage plant (and also attractive to bees), thoroughly naturalized. Established in southern Michigan, at least, by 1860, when first collected in Lenawee Co. Characteristic of recently disturbed places in dry, open, often calcareous ground, such as sand dunes, prairies, and roadsides, as well as fields, railroads, and shores. MICHIGAN FLORA ONLINE. A. A. Reznicek, E. G. Voss, & B. S. Walters. February 2011. University of Michigan. Web. 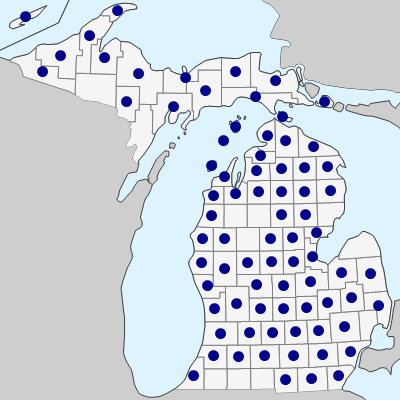 April 18, 2019. https://michiganflora.net/species.aspx?id=1333.